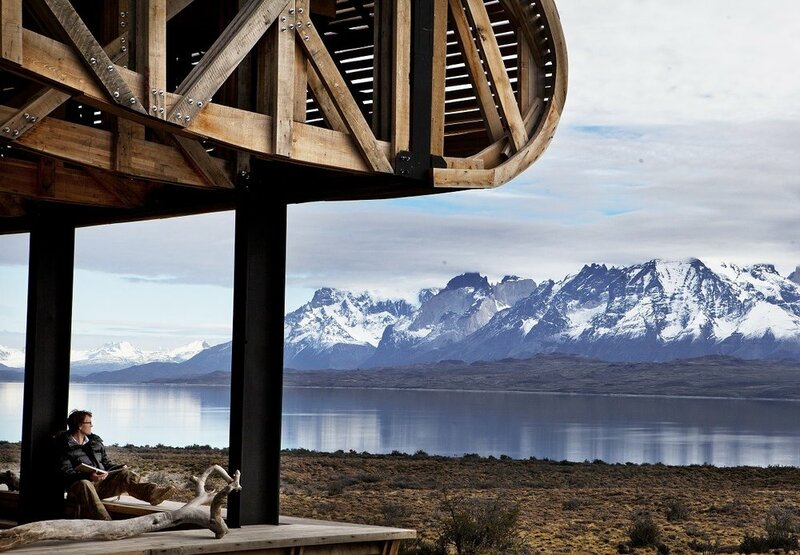 A luxury lodge with modern design and architecture blending with the harsh beauty of Patagonia, and offers spectacular views from every angle of the property. Relax after your active excursions in the infinity pool with a view of the untouched natural settings, or in the full spa. 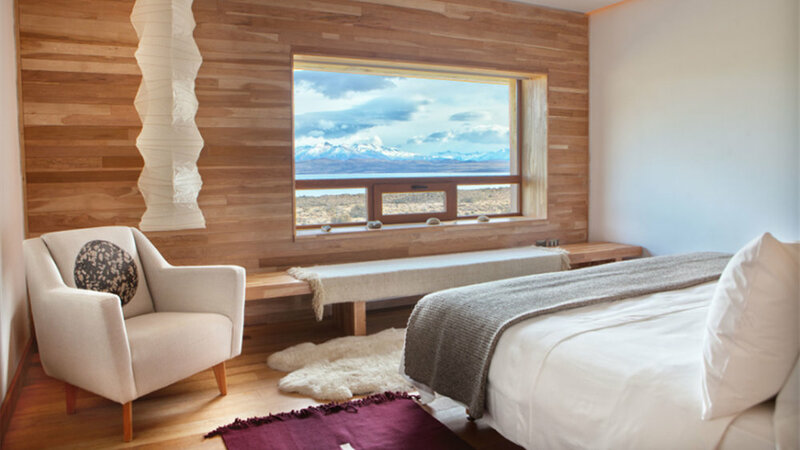 The lodge is decorated with hand-crafted furnishings and materials from the region, and is built all in wood with cozy common areas all boasting panoramic views of the mountain range ahead. During your stay at Tierra Patagonia, you will have the opportunity to explore the national park and its surroundings with an expert natural guide by vehicle, on horseback, by boat, and on foot through various hiking trails, like the 8.5 mile trek to Paso D'Agostini. You'll be led to spectacular lookout points along the way and enjoy the incredible natural beauty of the park as well as its wildlife, which includes condors, guanacos and foxes, to name a few. Take a private vehicle transfer from Tierra Patagonia across the Patagonian steppe and Chile/Argentina border to arrive in El Calafate. After settling in, horseback through unique trails of the Anita Valley with an expert private guide. On this activity, get a sense of the immensity of the Patagonian steppe and take in its exceptional beauty with the surrounding mountains and wildlife of the region. Visit the Perito Moreno Glacier, one of Argentina’s most famous natural wonders, and one of the only glaciers in the world that continues to grow each year. 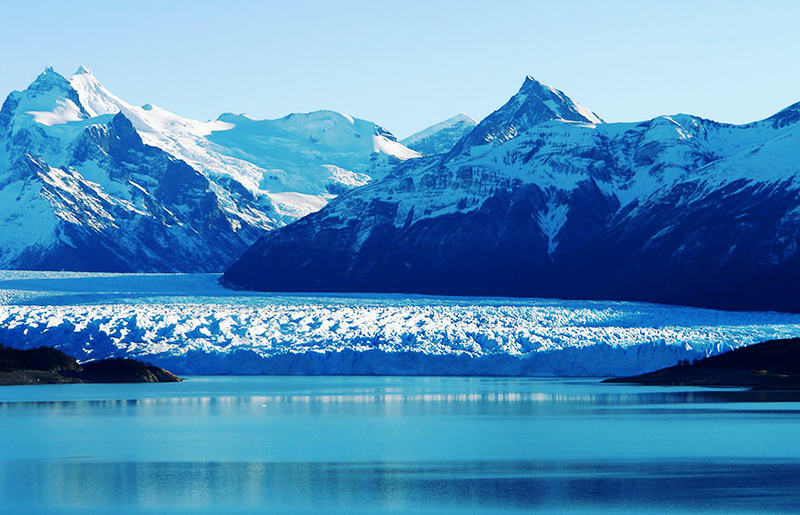 Partake in an excursion which involves a boat ride across Lake Argentino to the base of the glacier, where you will get to trek on the glacier itself, admiring the huge crevasses, turquoise blue creeks, and icy lagoons with your guide, culminating in a whiskey on the rocks with glacial ice, and a picnic lunch lakeside. 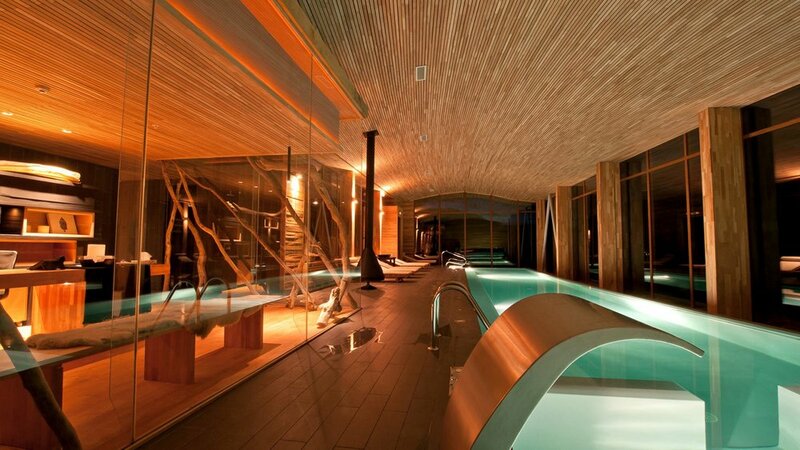 Afterwards, your expert private guide will take you on the catwalks to enjoy panoramic views of this natural wonder. Cassis is an invitation to share an experience of different cuisine, through the flavours of Patagonia, its stunning scenery and the passion of Ernesto and Mariana to welcome you and cook for you as if you were in your own home. Mariana's style of cuisine is modern Central European, natural and spontaneous, inspired by her Hungarian and German roots, and is complemented with fresh local produce from her own organic garden.